Product life cycles is a complex process: new features, frequent improvements, upgrades of functional during operation, changes in the product ecosystem. 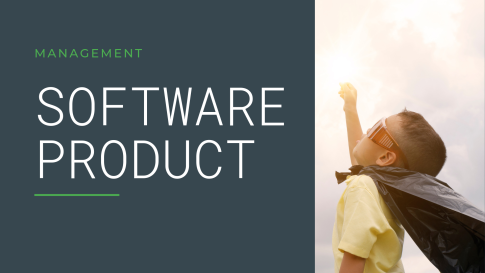 What and how should the Product Manager do to fulfill the routine tasks assigned to him in the software product development. 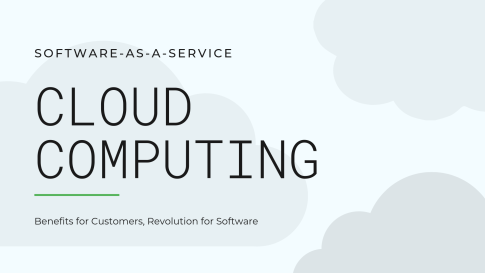 Cloud-based solutions are well known as Software-as-a-Service. How SaaS helps to run business smarter and what are the benefits for Companies? The workshop “Companies of the future. Clare Graves spiral dynamics”. An interesting view on Companies progress and goals. Human evolution in physical, social and psychological levels has a great impact on business models, and growing marketing vectors of the companies which they are part of.